Come and meet our team of PT6 and PW200 engine management experts at booth #2600! Being a first time exhibitor at the Hai Heli-Expo 2017 this year in Dallas, Optima Aero is proud to share this milestone with its clients and partners. 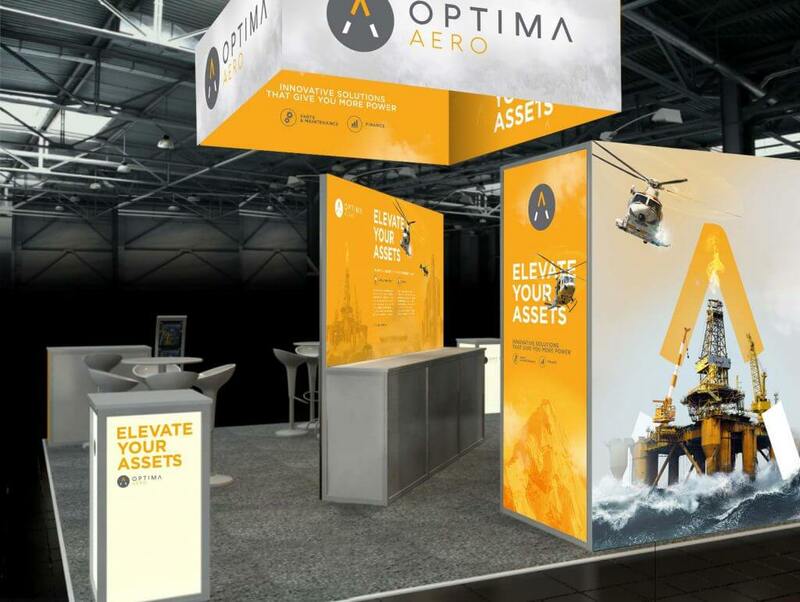 In 2017, Optima Aero offers you the same industry renown expertise and commitment to its clients, but with an all new company branding and an evolved service portfolio featuring new and industry exclusive helicopter engine asset management solutions. In short: we are ready for your challenges! We warmly invite you to come and stop by our booth and discover Optima Aero. See you at the Hai Heli-Expo 2017 in Dallas!